The Great Lakes Bay Region Early Childhood STEM Access and Equity Initiative aims to mitigate Science, Technology, Engineering and Math (STEM, including Arts or STEAM) access and equity barriers for at-risk early childhood youth (ages 0-8) and their families. 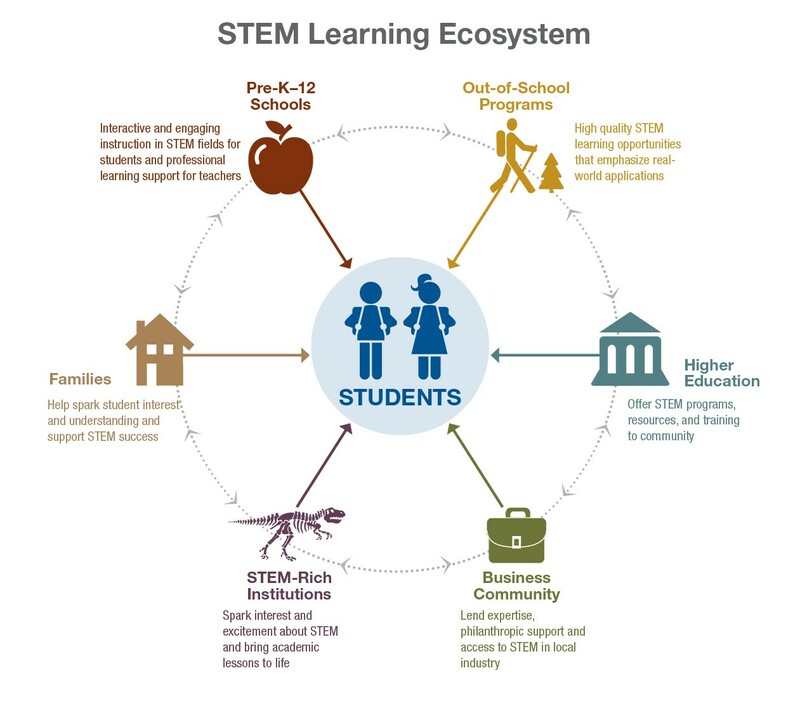 This will be accomplished by leveraging existing community assets and creating new sustainable STEM learning partnerships between student-serving organizations, STEM-rich institutions and families. Based on a regional STEM asset survey conducted in 2016, our initiative would capitalize on existing resources in the community. These assets would include STEM-rich institutions such as museums, planetarium, zoo, libraries, outdoor education and nature centers, community centers, summer camps, and mobile labs/programs that go to schools and early education centers. In terms of a “STEM learning ecosystem,” these are all part of the out-of-school time STEM learning space that your projects could maximize. Improved STEM access and equity will be accomplished via competitive mini-grants to encourage long-term, sustainable partnerships between student-serving organizations and STEM-rich institutions. Student-serving organizations, such as before/after school programs, child care centers, preschools, K-3 schools, etc. will partner with STEM-rich institutions to co-develop, design and implement their projects. The mini-grants will be used to offset programming costs and remove barriers such as admission and/or transportation for the at-risk students. Moreover, in addition to collecting and reporting on a common set of evaluation measures, each project would be required to report on outcomes unique to their project and offer free admission coupons and/or STEM passports to families for return visits and subsequent STEM learning experiences.